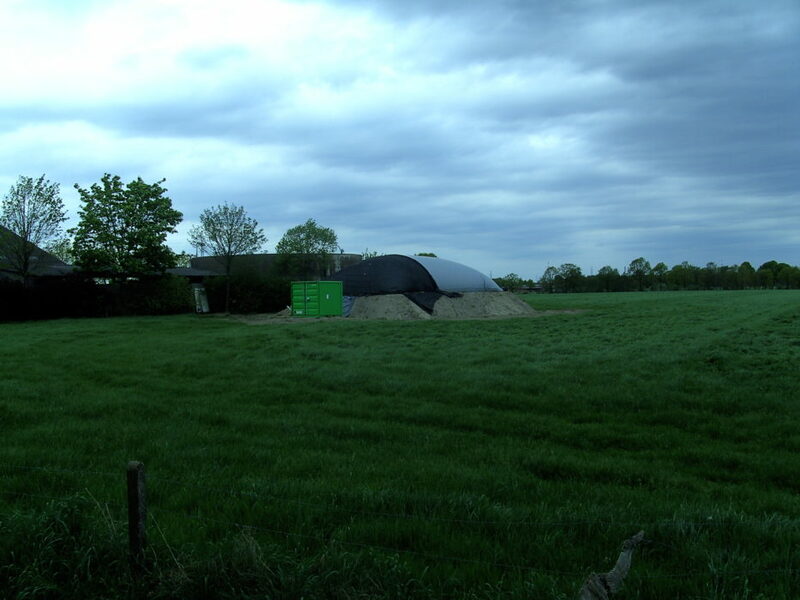 Wings creates an innovative, resource-efficient manure management model for dairy farms in Belgium, responding to a context of increasing environmental and competitive pressure. The European Union has introduced strong new regulations concerning the protection of water quality and biodiversity. Meanwhile due to the geographical concentration of farmland, farmers are unable valorize all the manure on their property, leaving them with no choice but to export it at high cost. With the support of the Danone Ecosystem Fund, Danone Belgium and its local partner, VCM, the Wings project works to advise and support farmers regarding manure valorization through both collective and individual models, and optimize manure management for ammonia emission. It also identifies financing solutions for farmers, facilitates the implementation of the project’s models and fosters knowledge transfers. In the wake of the Danone 2020 sustainable agriculture plan, Wings helps Danone Belgium in its aim to secure sustainable milk sources while reducing the impact of agriculture on the environment. It is intended as a pilot project, to be rolled out into other European CBUs at a later date.